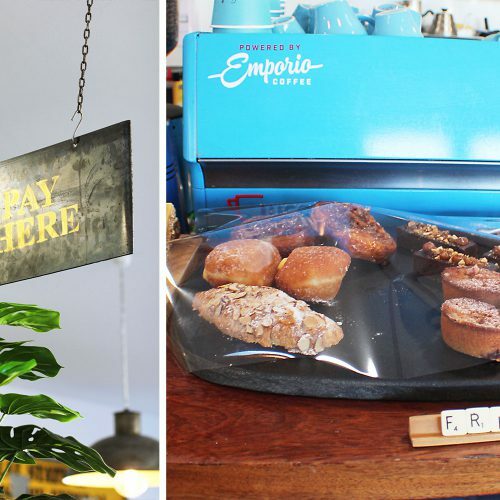 Tucked down the alleyway on Helwick Street, Federal Diner is a Wanaka favourite, and they have been stocking our baked goods pretty much since the beginning! 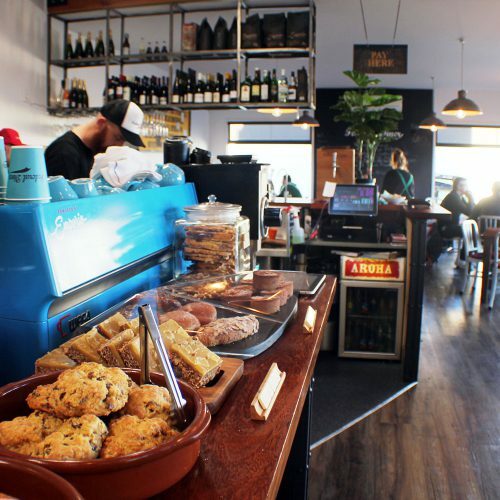 A local institution, at ‘The Fed’ (as it is fondly known) you will often see the same people coming back time and time again for their daily coffee fix. 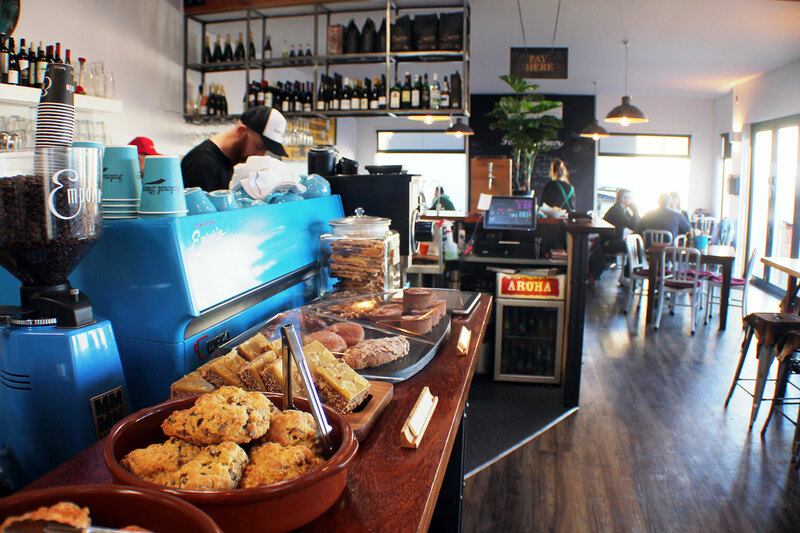 But it is also popular with tourists as a place to come and get some hearty food and great coffee in a relaxed surrounding. 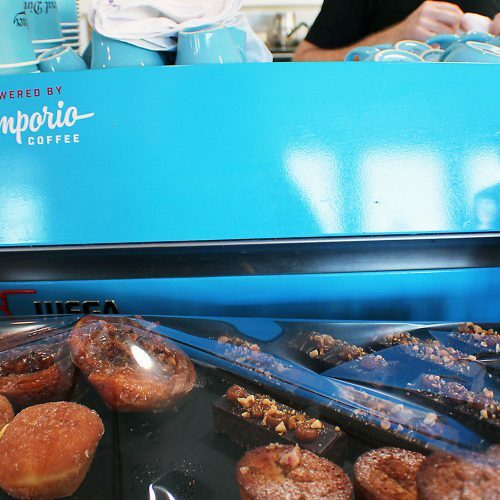 Some of the items we supply them with are donuts, gluten-free brownie and almond croissants. 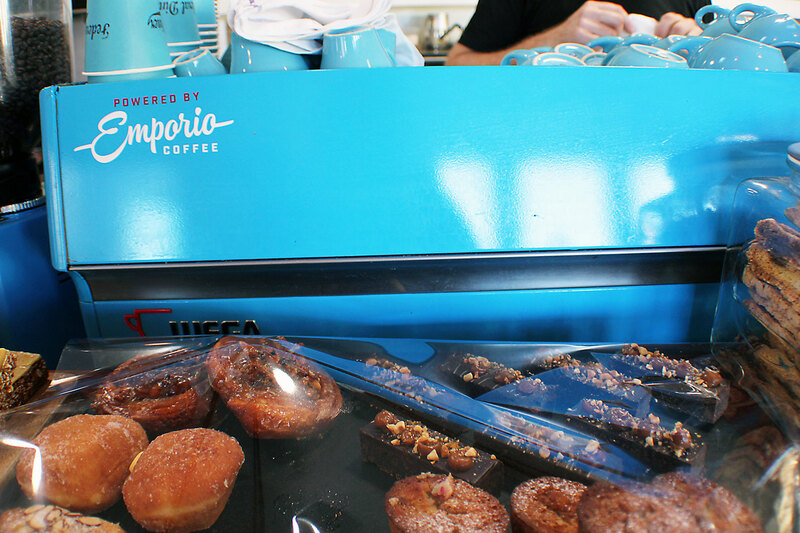 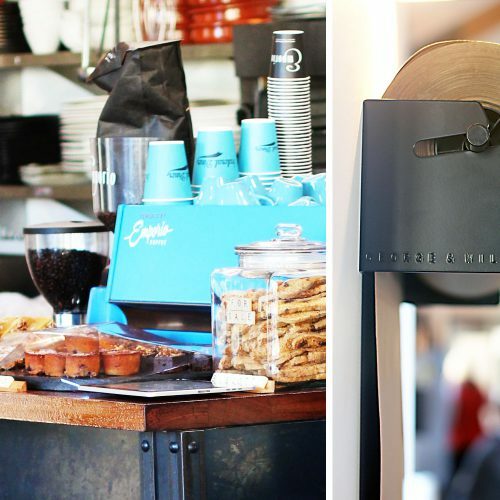 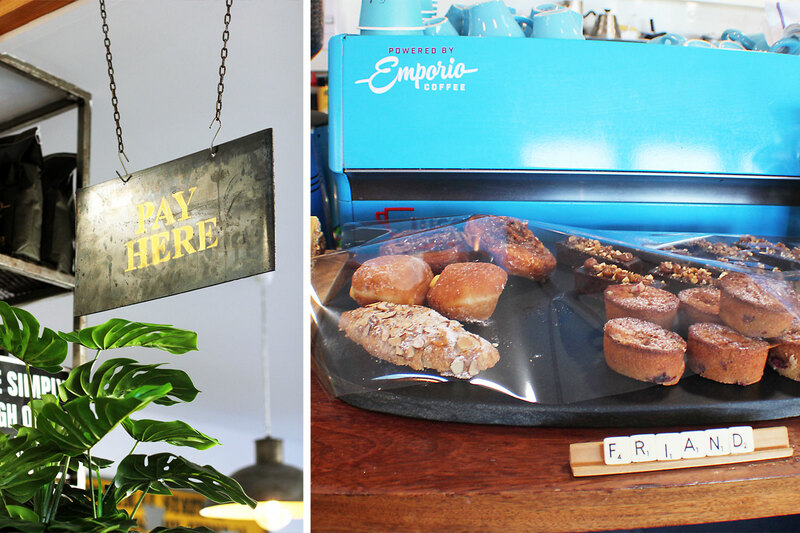 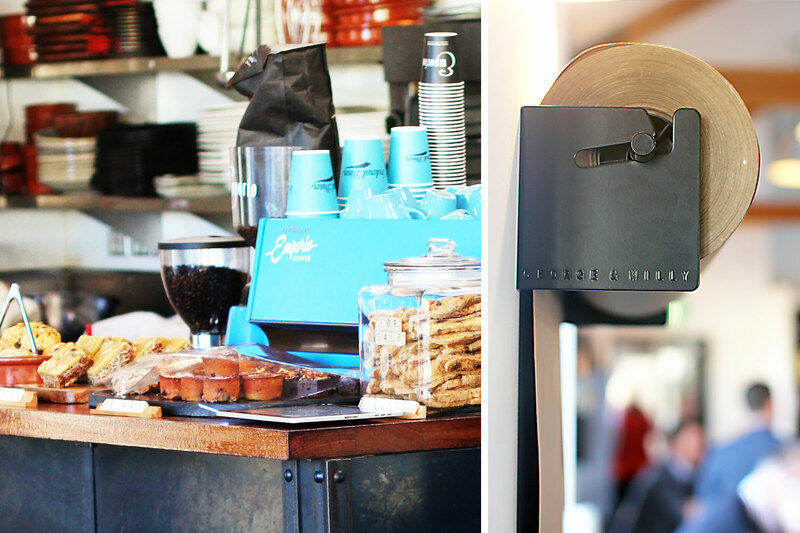 So next time you are hanging out for a Pembroke Patisserie treat and a coffee – head on down to Federal Diner!